Iran’s population policy underwent a bizarre fluctuation in recent decades. During the Iran–Iraq war (1979–1987), the total fertility rate was about 6.53%. Following this period and owing to economic problems, the government reversed the population policy in 1988. A new population plan was officially proposed to reduce the rate of population growth.1 In the 2011 census, the birth rate was reported to have declined to 1.29%.2 Moreover, according to data from the World Health Organization (WHO), the life expectancy in Iran increased dramatically from 54.67 years in 1980 to 75.5 years in 2015. Both these factors increased the rate of population aging (or the double-aging process). The migration of young adults to other countries has also accelerated this phenomenon. It is clear that serious action should be taken keeping in mind this dilemma. Improving the health and population policy by following a reasonable, evidence-based scientific approach—such as extending hospital beds, establishing geriatric medicine departments and more sanatoriums, and educating more healthcare workers—can be a solution to counter population aging. In this regard, the experience of western countries after the industrial revolution could be an excellent model for Iranian policy-makers. Haub C, Kent MM. World Population Data Sheet. Washington DC: Population Reference Bureau; 2007. Statistical Center of Iran, The President’s Office Deputy of Strategic Planning and Control. National population and housing Census 2011 (1390): Selected Findings. Tehran: Statistical Center of Iran; 2011. Noroozian M. The elderly population in iran: an ever growing concern in the health system. Iran J Psychiatry Behav Sci. 2012;6(2):1-6. Ezeh AC, Bongaarts J, Mberu B. Global population trends and policy options. Lancet 2012;380(9837):142-148. doi:10.1016/S0140-6736(12)60696-5. Moeeni M, Pourreza A, Torabi F, Heydari H, Mahmoudi M. Analysis of economic determinants of fertility in Iran: a multilevel approach. 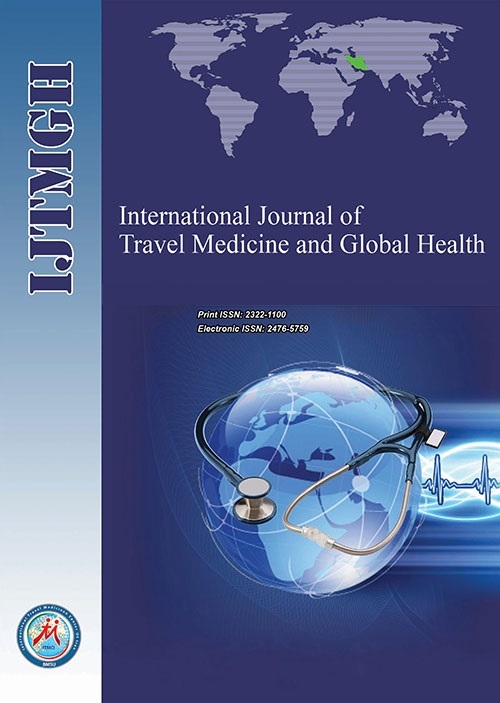 Int J Health Policy Manag 2014;3(3):135-44. doi: 10.15171/ijhpm.2014.78.